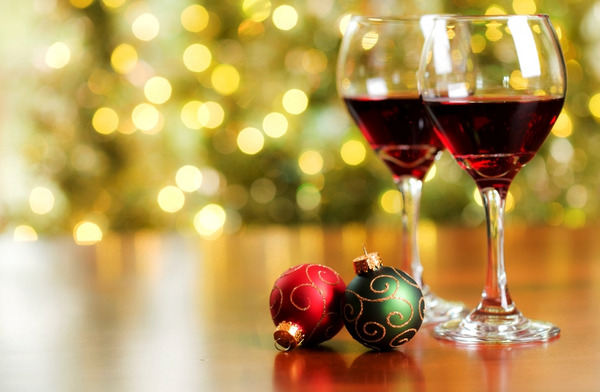 Right on time for your holidays, we will be hosting a Holiday Wine Tasting night! 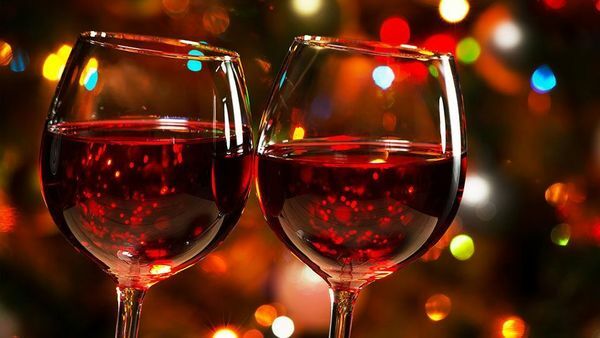 Six different types of Holiday Wines will be featured. This is a wine tasting night, where we pour six types of delicious wines for hours, we get educated on the wines by the top notch experts from the industry. On top of that, we socialize and mingle with many like minded wine lovers through out the evening. TICKET PRICE : It is subject to increase, $ 25 by signing up in advance and $ 75 day of event. This event sells out every time. Get your ticket before then! We booked the entire rooftop lounge for this party. 1. You should login from a PC to see the 'Pay Now' button, after RSVPing. Then hit the button. 2. Verify correct dollar amount for number of people you're paying for. 3. If you don't have a Paypal account, click "Pay with a Debit or Credit Card". All sales are final. We only refund the full amount, if the event is canceled. If it is rescheduled, we will send an email to those who RSVPed 'YES' advising that. A full refund will be given to those that let us know within 2 calendar days of the update email, if you are unable to make it on the new date. No refunds will be given after that time. However, you can sell your ticket to someone else if you are unable to attend. Please, feel free to post in the comment box for the event, that you have a ticket for sale. Work out payment between yourselves, and have the seller only send the organizer a message letting us know the full name of the person taking your spot. You must let us know two hours before the RSVP close time, on the day of the event. Street parking might be difficult. However, if you plan to drive, there is a parking garage on 1900 M St. NW, for $ 8 after 5 pm.